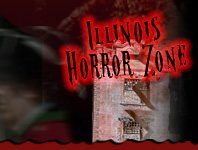 Action lovers, thrill seekers, and everyone down for a good scare are demanded to check out one of the Haunted mazes or Haunted Corn Mazes IllinoisHauntedHouses.com has lined up for you. 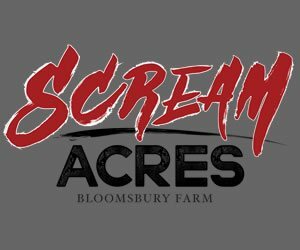 Wander through the fields of a local farm, enjoy crisp fall air, and get lost in a field of fright. You never know what might await you around each corner, but one thing's for sure – you're the victim. 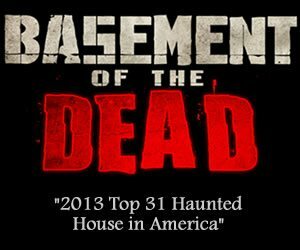 It's a sure evening of fun that will get the blood pumping and your mind hoping you won't fall victim to the creatures of the night. Let the moon be your guide and your friends be your company on this adventure! Pekin Haunt Pekin 226 days ago Rate Now! Pumpkins Chicago at Chase Park Chicago 258 days ago Rate Now! Sleepy Hollow Pumpkin Patch Smithshire 226 days ago Rate Now! The Cornstalk Farm Orland Park 180 days ago Rate Now! Zombie Quest Alpha 257 days ago Rate Now!